European football specialist, Herbert Boakye Yiadom brings to you a comprehensive update on how Ghanaian players performed abroad in their respective leagues this weekend. 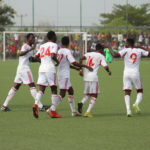 Most African players across the world will be hoping to make it into the squads for the various qualified teams for the upcoming Africa Cup of Nations to be staged in Egypt in June. 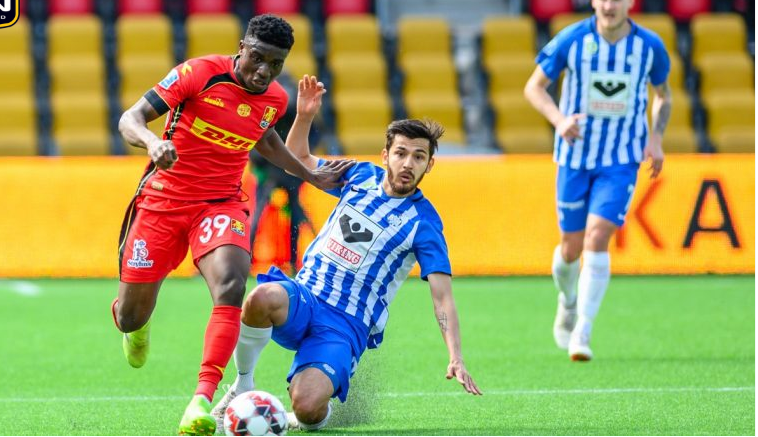 I start off with, Ghana U-20 star and Nordsjaelland midfielder Mohammed Kudus who scored over the weekend for his side as they lost to Esbjerg. Jeffrey Schlupp was forced off the pitch as he suffered an injury in the game against Manchester City which they lost by 3-1. Richmond Boakye-Yiadom and Bernard Tekpertey are the most inform Ghanaian attackers in Europe having recorded double figures in the goal king chats with Boakye-Yiadom with 13 goals and Tekpertey with 11 goals. 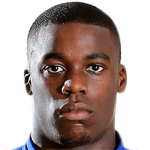 In the Premier League, Jeffrey Schlupp was forced off during Leicester City’s 3-1 defeat to Manchester City. Jordan Ayew was unused substitute in the game. Albert Adomah played the entire duration for Aston Villa in their 2-1 win over Bristol City. Kevin-Prince Boateng made his full debut for the first time for Barcelona against Huesca which ended in a draw. Thomas Partey missed Atletico Madrid’s game against Celta Vigo over the weekend. Mubarak Wakaso and Patrick Twumasi were both introduced into the game for Alaves as they lost 2-1 to Espanyol. In the Segunda Division, Isaac Cofie played the full throttle for Gijon in their 1-0 win over Granada. Sulley Muntari was unused substitute for Albacete as they were held to a draw against Elche. Yaw Yeboah was introduced into the game for Numancia in the 74th minute as they drew against Mallorca. Iddrisu Baba warmed the bench for Mallorca. 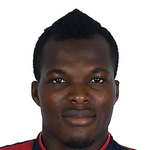 In the Seire A, Emmanuel Agyeman-Badu was unused substitute in the game for Udinese against As Roma. 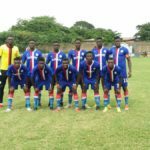 Nicholas Opoku was not included in the match day squad. Kwadwo Asamoah played the full throttle for Inter Milan in their 3-1 win over Frosinone. Raman Chibsah featured for the losers. Majeed Waris featured for Nantes in their 2-1 win over Lyon. Ebenezer Assifuah came off the bench in injury time as Le Havre defeated Sochaux by 3-1. 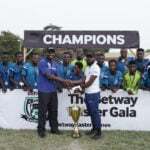 Lawrence Ati-Zigi was unused substitute for the losers and Elisha Owusu saw 85 minutes of action. In the Bundesliga, Kasim Nuhu was not included in Hoffenheim’s match day squad against Hertha Berlin. Derrick Luckassen missed the game for Hertha Berlin. Issah Abass was once again left out of FSV Mainz 05 against Dortmund due to injury. Daniel-Kofi Kyereh scored a brace for SV Wehen in their 3-0 win over Fortuna Koln. Kyere-Mensah Bernard saw 64 minutes of action for the losers. Agyemang Diawusie was introduced into the game for SV Wehen in the 78th minute. Cody Gakpo was introduced in to the game for PSV in the dying minute as they won 1-0 against Graafschap. Leeroy Owusu saw 81 minutes of action for the losers. Jonathan Opoku played the full throttle for VVV Venlo as they drew against Sittard. In the Eerste Divisie, Rodney Antwi was unused substitute for FC Voledem as they lost to Jong PSV. Asumah Abubakar was introduced into the game in the 67th minute for Maastricht against Dordrecht. Joseph Aidoo and Joseph Painstil both warmed the bench for Genk in their 3-1 win over Club Brugge. Bernard Kumordzi saw 45 minutes of action for KV Kortrijk as they lost to St Gillose. Eric Ocansey played the entire duration for Eupen as they lost to Beerschot Wilrijk. Nurudeen Abdul warmed the bench for the losers. Nana Asare lasted the entire duration for Gent as they lost at home to Antwerp. Daniel Opare played the entire duration for Antwerp. William Owusu missed the game. Ohene Carlos played the entire duration for Beroe as they lost to CSKA Sofia by 2-0. 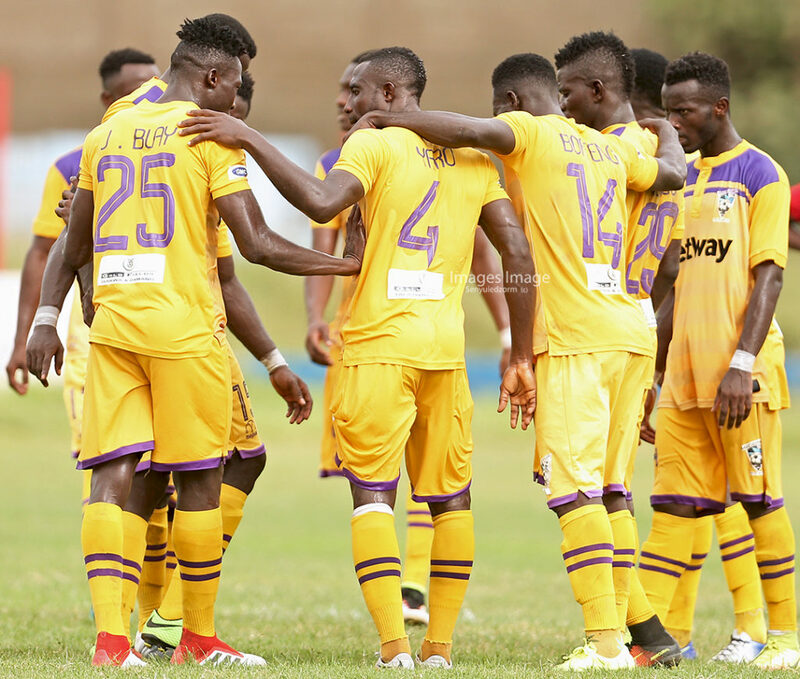 Edwin Gyasi was not included in the match day squad. Maxwell Acosty scored for Rijeka as they thrashed Zapresic by 7-0. Nasiru Moro was not included in NK Gorica match day squad. Mohammed Kudus scored for Nordsjaelland as they lost to Esbjerg by 2-1. 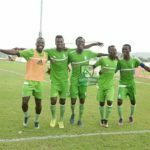 Abdul Mumin, Isaac Atanga featured in the game while Christopher Antwi was left on the bench. Alhassan Wakaso and Joseph Amoah both featured for Guimaraes as they lost to Rio Ave. and Henry Medarious missed the game due to injury. Ahmed Said Ahmed was not included in Rio Ave’s match day squad. Boakye Yiadom gabbed a brace for Crvena Zvezda in their 3-0 win over Radnicki Nis. Rashid Sumaila was left out of the matchday squad. Patrick Asmah scored for Senica as his side won 4-1 over Nitra. Fellow compatriot Edmund Addo missed the game for Senica. Osman Bukari and Mohammed Lamine both featured for Z.Moravce in their 1-0 win over Trencin. Sadat Sulley came off the bench to feature for Michalovce as they lost to Ruzomberok. Mitch Apau missed the game due to injury. Caleb Ekuban saw 90 minutes of action for Trabzonspor in their 1-0 win over Bursaspor on Friday. Lumor Agbenyenu played the full throttle for Gotzepe against Akhisar Rizespor. David Accam warmed the bench as Philadelphia Union lost 2-0 against Los Angeles Galaxy.